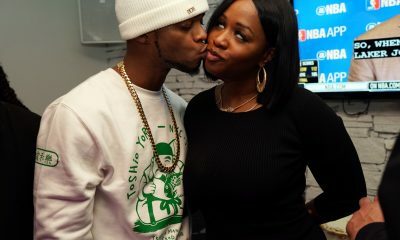 Watch as Papoose drops bars about some of the top US brands in this Fortune 500 freestyle. 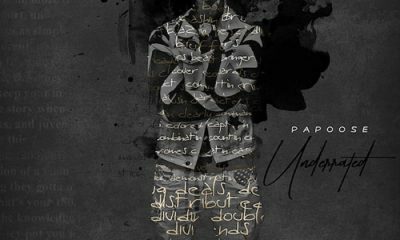 Listen to the dope new project from Brooklyn emcee Papoose titled, Underrated. Listen to this new record from Papoose featuring Musiq Soulchild titled, Precious Jewel. 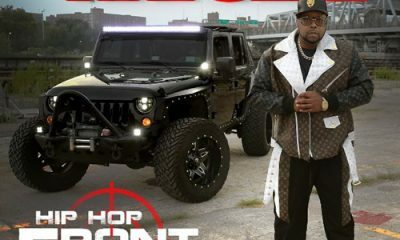 Check out the latest video and single from DJ Kay Slay off his Hip Hop Frontline album titled, 24 Hours. 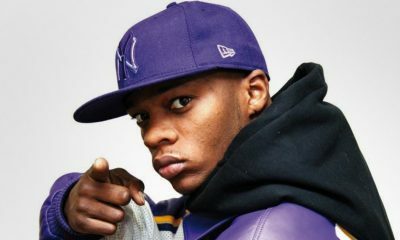 Check out the new DJ Premier produced record from Papoose titled, Numerical Slaughter.